Looking after the experimental farms, nurseries and farming of own varieties developed through the other divisions. 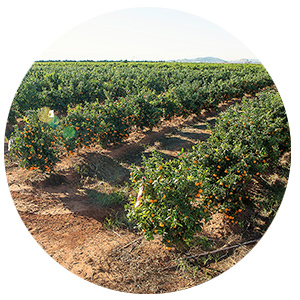 Genesis Farming has developed experimental farms in several of the main fruit growing countries of the world. All our varieties and others are thoroughly evaluated in these fields. 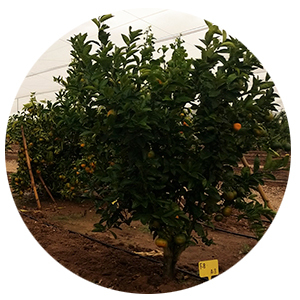 The impact upon them of different rootstocks, climatic and soil conditions and growing techniques is carefully measured and regularly followed. This way we get to identify the ideal growing conditions and techniques for each cultivar in order to optimize their potential. Multiplying and propagating plant material of our varieties can be considered the starting point of the farming process. 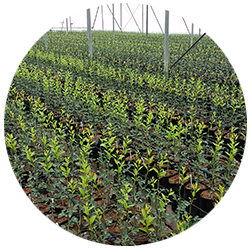 It is indeed a critical activity as ensuring the right quality of the plant material is of crucial importance for the correct agronomical development of the plantings. Genesis Farming counts with nurseries in all countries of strategic relevance for its activities. This enables the Group to be vertically integrated as it breeds, multiplies plants and grows its own new varieties. Apart from sublicensing our varieties to third party growers, Genesis Farming also manages commercial farms for its own farming. 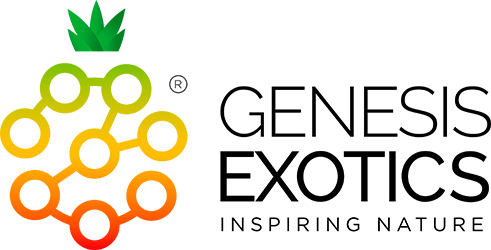 Our objective is to pioneer the commercial development of our varieties sharing any know-how acquired with our licensed growers as well as delivering novelties to our well established worldwide customer base.